- As noted, WWE announced on Tuesday that Shayna Baszler has officially signed with the company and reported to the WWE Performance Center in Orlando. There's speculation that she may make her WWE NXT TV debut at tonight's Full Sail University tapings. WWE posted this video of The Queen of Spades arriving to the building and talking about her journey. The former UFC star says she did everything there was to do in fighting as she hit a point where she was just going through the motions when fighting someone. Baszler says it was time to move on to the next step and in wrestling, WWE is the next step. 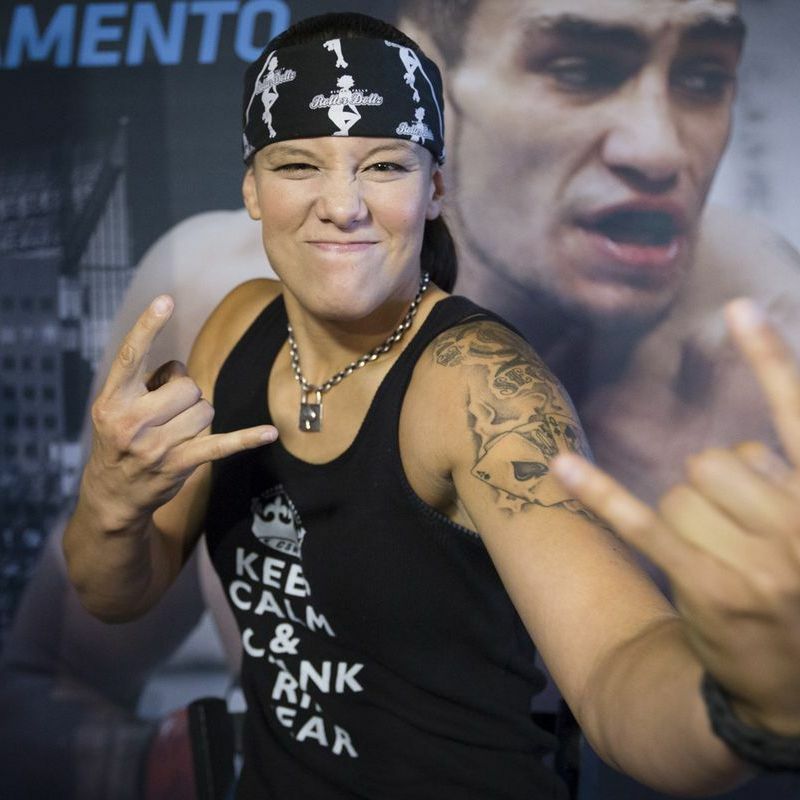 Baszler also says she wants to become the absolute best to represent her coaches in the best way possible. - The Bella Twins tweeted the following teaser for a special video to be released once their YouTube channel hits 900,000 subscribers. The channel launched on November 17th, 2016 and currently has 875,277 subscribers with 155,598,854 video views.